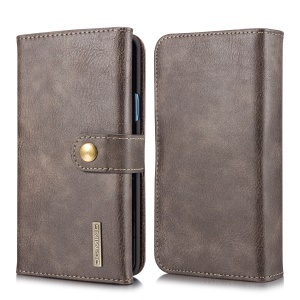 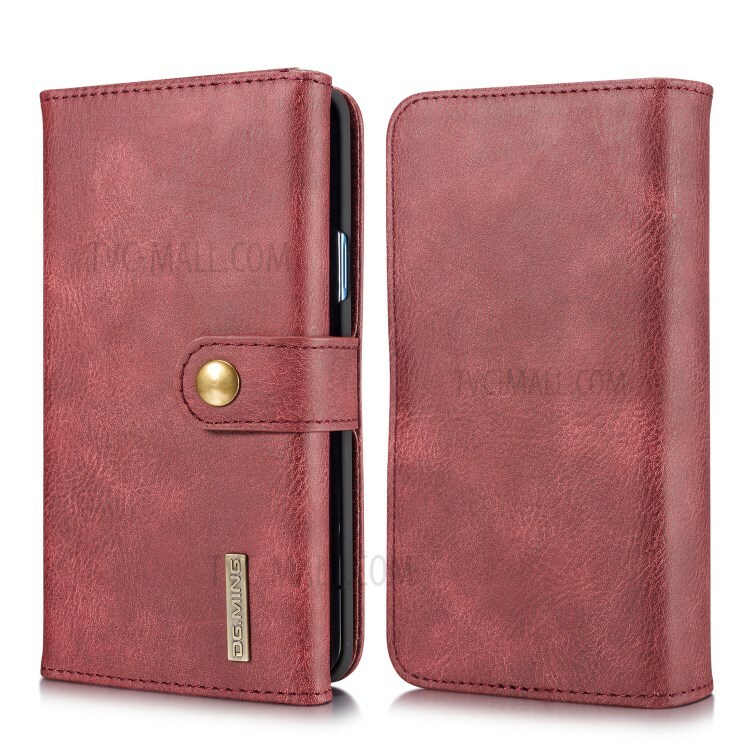 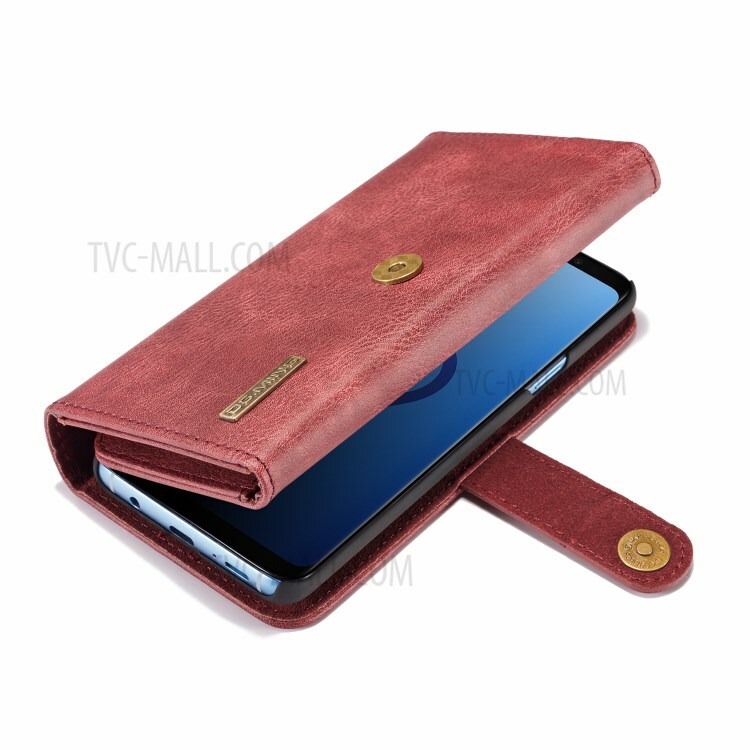 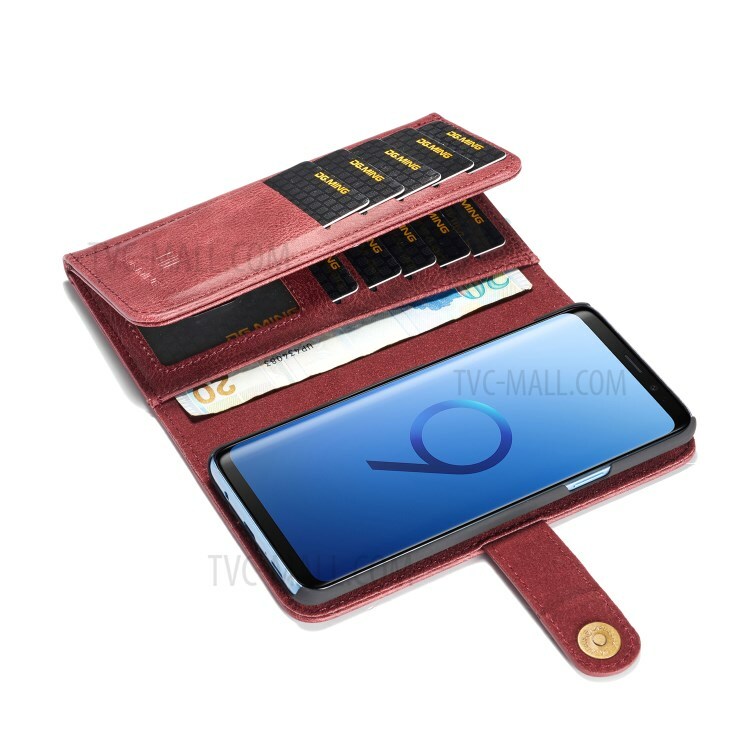 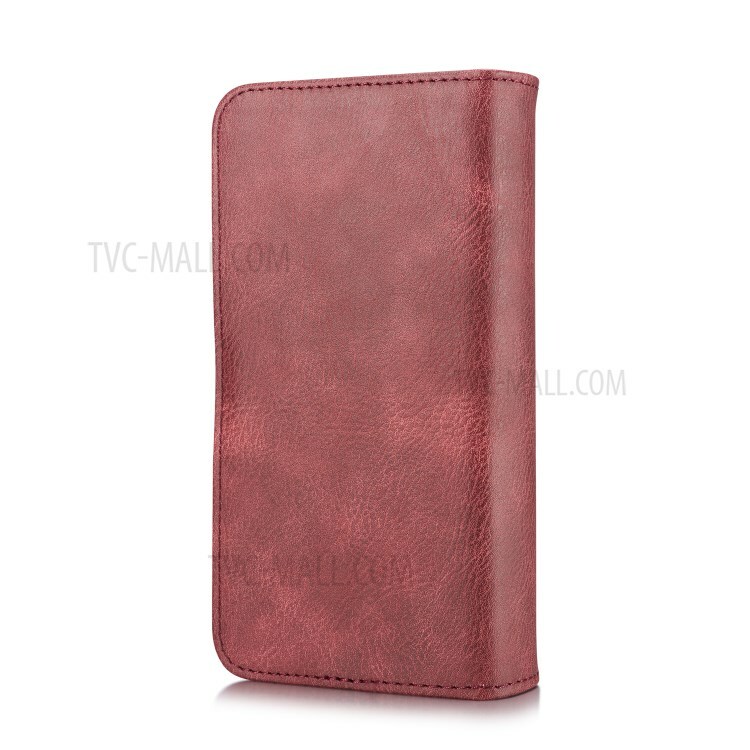 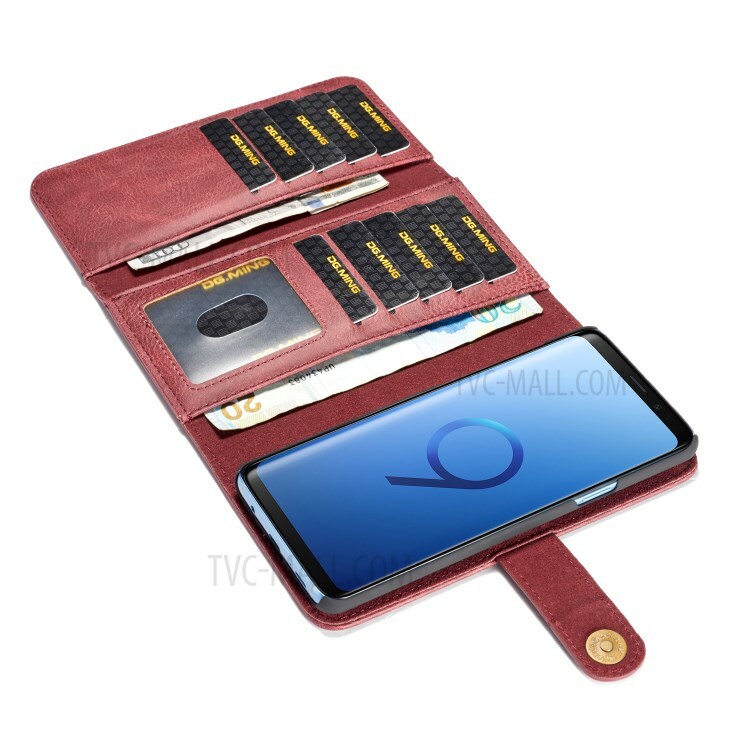 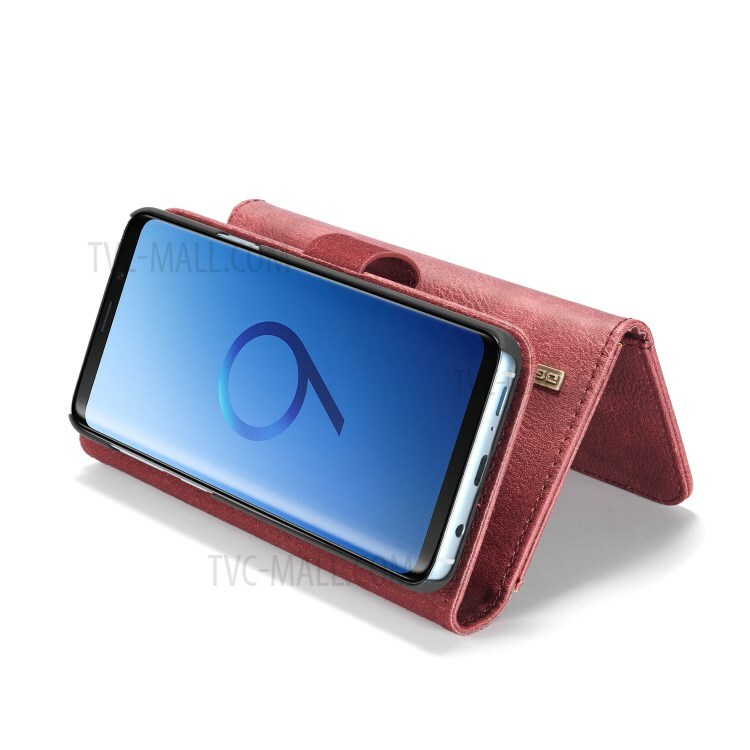 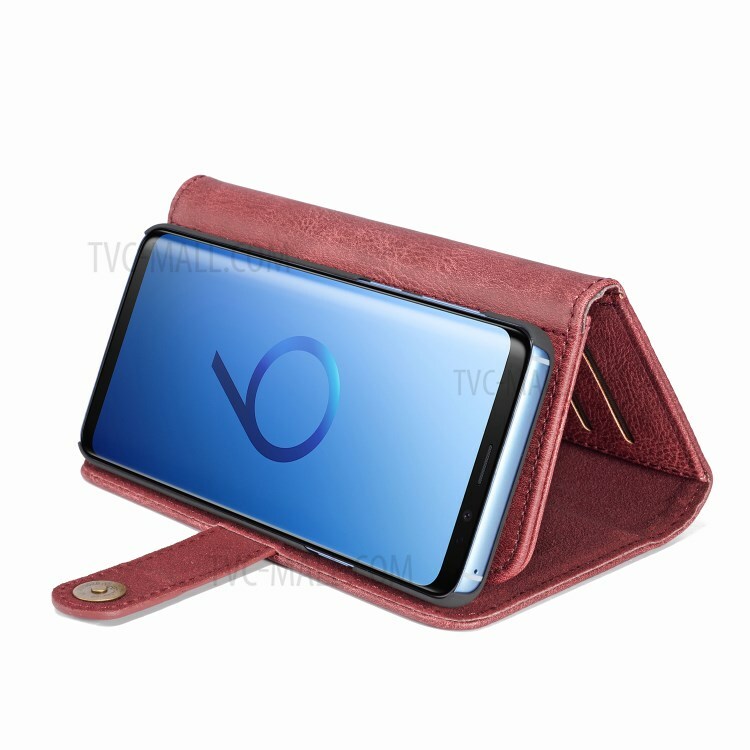 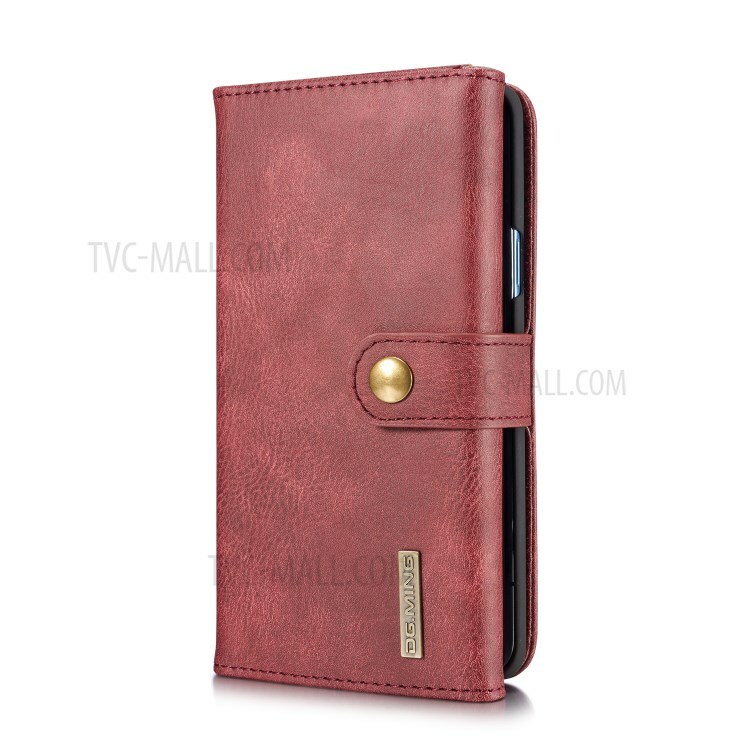 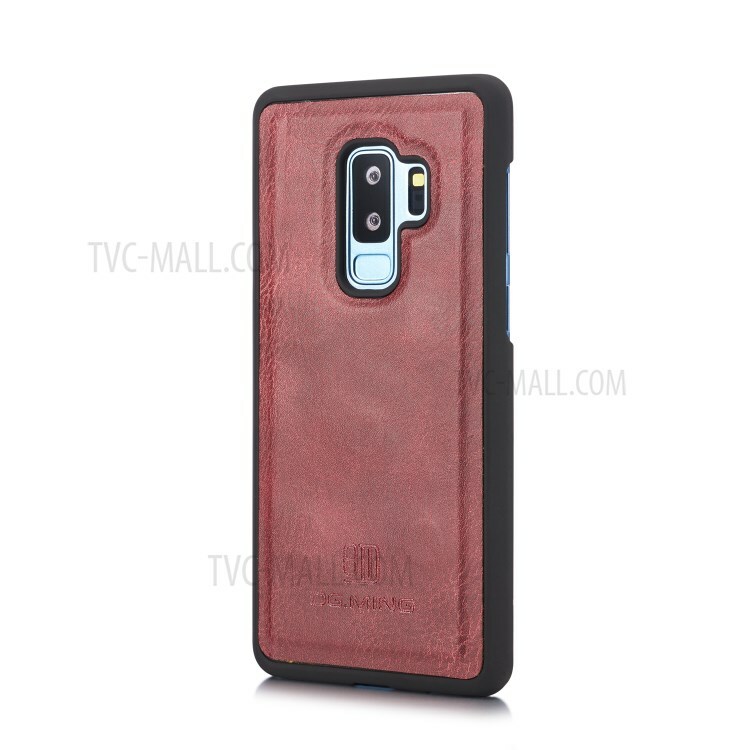 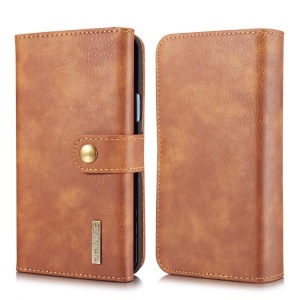 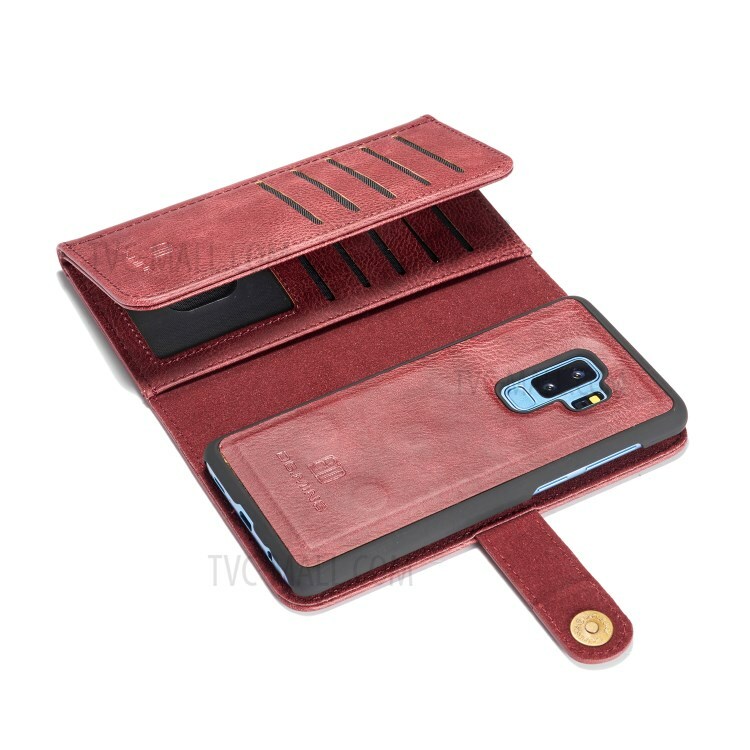 This tri-fold case features two-in-one design with a split leather wallet cover and a detachable leather coated plastic back shell, which can be attached together by magnetism. 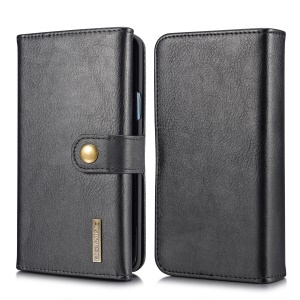 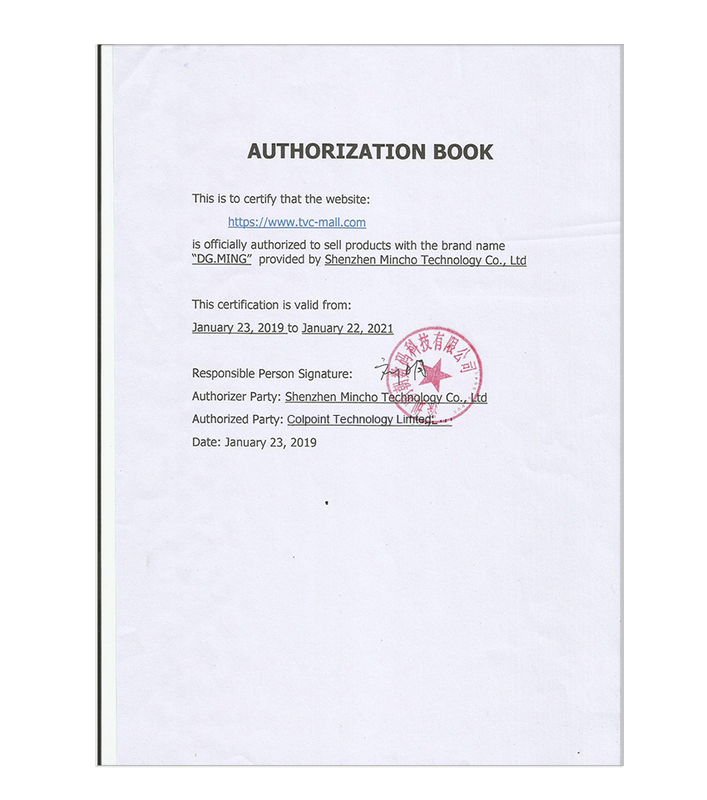 High quality materials with exquisite workmanship ensure an elegant look and comfortable hand feeling. 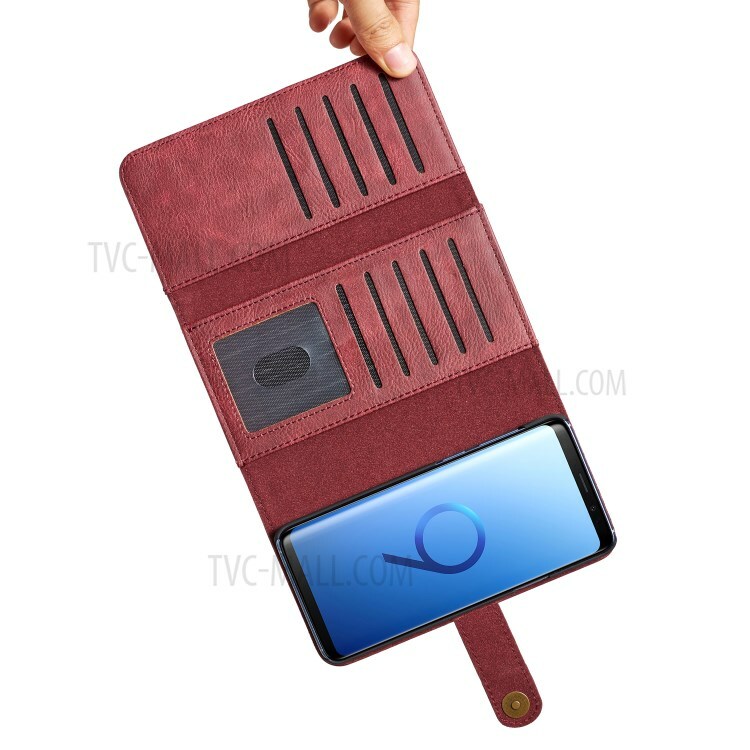 Moreover, multiple card slots and compartments inside allow you to carry around your essential ID, credit cards and cash with your phone without having to take an extra heavy wallet.